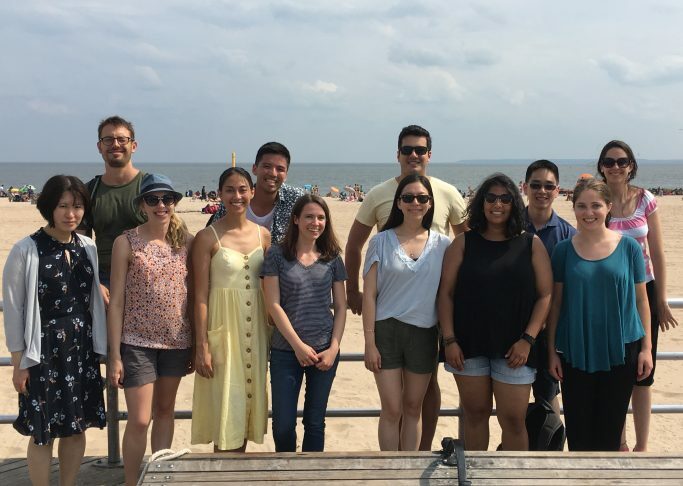 We are a group of physicians and scientists in the Molecular Pharmacology Program at the Sloan Kettering Institute and Department of Pediatrics at the Memorial Sloan-Kettering Cancer Center. We carry out research in cancer biology and pediatric oncology, and our current work is focused on the phenomenon of cellular plasticity, as it relates both to the fundamental mechanisms of cancer pathogenesis and emerging rational therapies. In particular, we are studying the biology of refractory leukemias and solid tumors, and we are interested in understanding the principles of disorganization of their genomes and proteomes, and determining the molecular mechanisms of response and adaptation of tumor cells to targeted therapies.